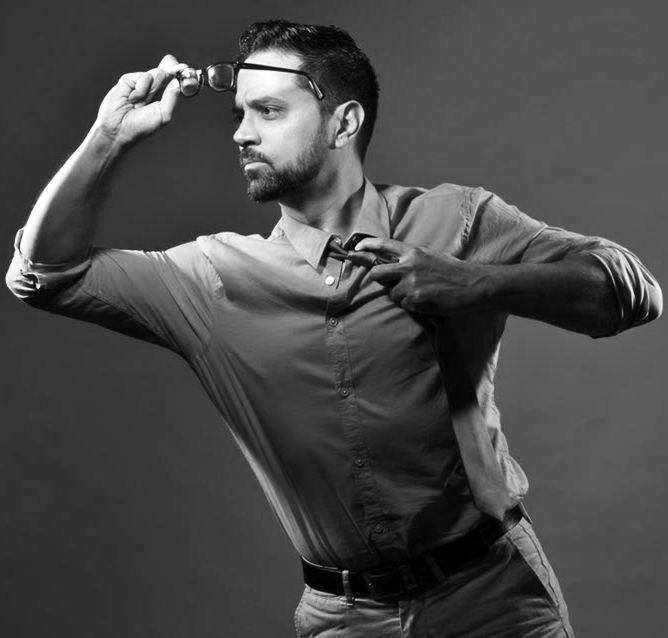 Marvel's Edgardo Miranda Rodriguez lands next at Loisaida, Inc. 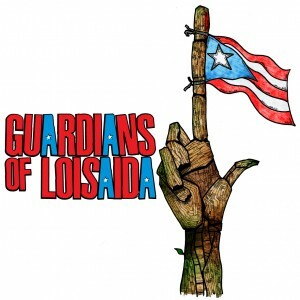 The Guardians of Loisaida land on Loisaida, Inc. From May 28th until July 28th. By now, if you haven’t heard of the super hero behind some of Marvel’s best Latino heroes, it is safe to say you may be living under a rock. Edgardo Miranda Rodríguez has taken the comic world by storm, becoming a champion of inclusion in the industry. He delighted our community when he made an Afro-boricua bilingual abuela, Abuela Estela (modeled after activist and founder of the Caribbean Cultural Center African Diaspora Institute’s Marta Moreno Vega), the hero of the most recent Guardians of the Infinity 3. He recently joined forces with the Puerto Rican Day Parade to create La Borinqueña, a New York born boricua who discovers her super powers while visiting the island. Miranda lands next at Loisaida, Inc. for “Guardians of Loisaida,” an exhibition of original artwork from his best-selling debut comic book “Guardians of the Lower East Side” from the anthology series Marvel’s Guardians of Infinity. The exhibit runs from May 28th to July 28th, 2016. As part of the exhibit, on May 28th at 1:00 p.m., Miranda-Rodriguez and his Marvel team will discuss comic book making and how traditional art techniques and digital technologies come together to create today’s comic world heroes. The talk is part of El LOOP, a new fair for Latinos in Innovation, which will take place the Saturday before the iconic Loisaida Festival Celebration.